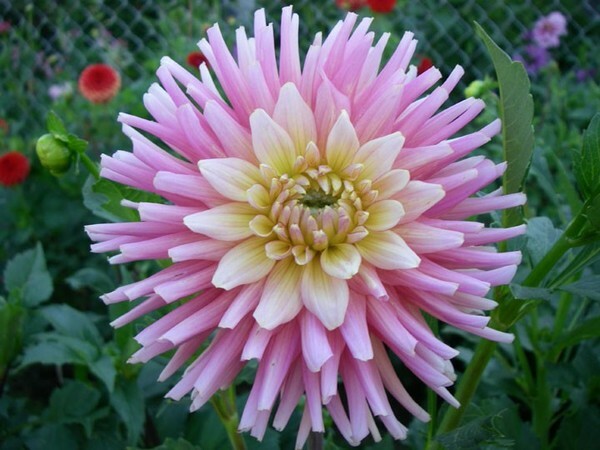 Really nice, tight pink blooms with pale yellow centers. Good cut flower. Strong, sturdy bush.